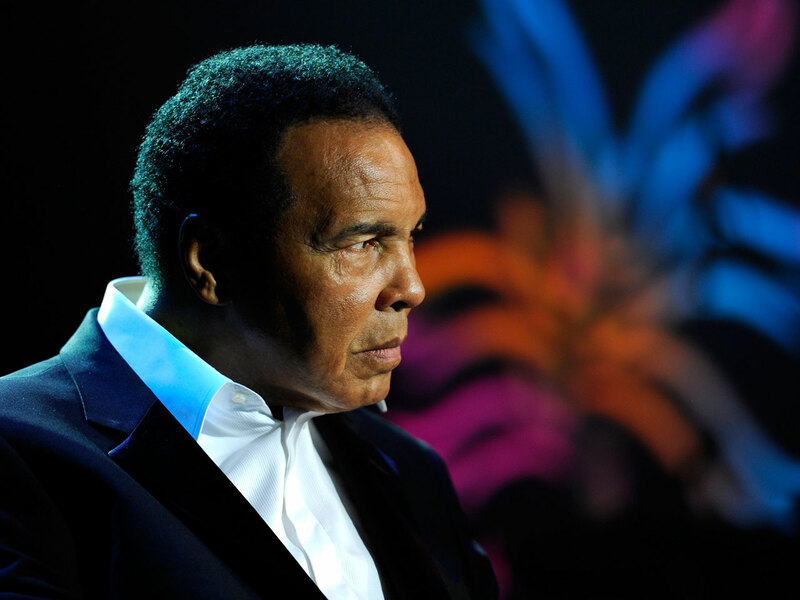 LOUISVILLE, Ky. - Muhammad Ali and his wife are suing a Louisville couple over a house the Alis bought for $1.87 million five years ago. The lawsuit claims the Alis weren't told about numerous defects and made "material misrepresentations" regarding other defects so the couple would buy the property. Among the problems listed in the lawsuit are roof and chimney leaks, mold, poor insulation and improper connection of a main waterline, The Courier-Journal reported. The lawsuit was filed Monday in Jefferson County Circuit Court against Patrick and Beverly Lancaster. The Lancasters didn't return a message left by the newspaper seeking comment.